Tips on how to avoid eating whale meat in Greenland and supporting the whaling industry in the country. 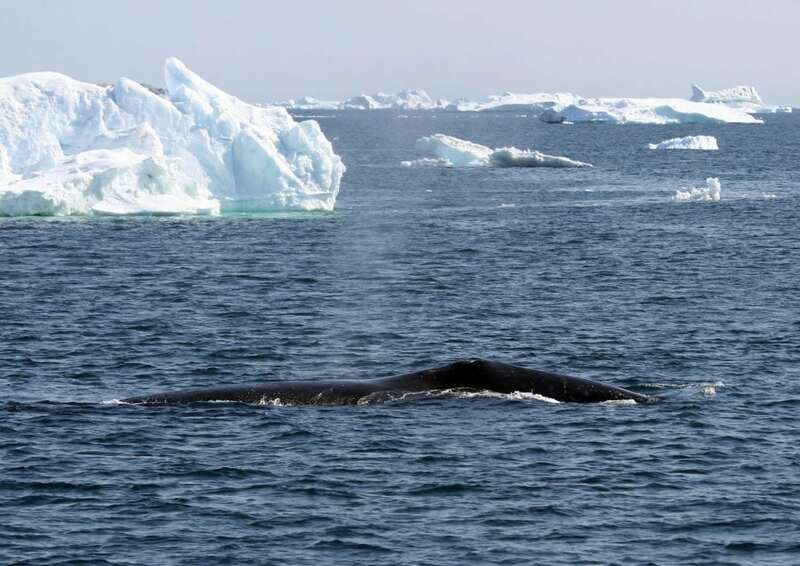 If you are planning a trip to Greenland, we hope you are lucky enough to see some of the whales who travel thousands of miles to feed there each summer. If you are on a cruise, or whale watching trip, look out for magnificent humpback, fin, minke and sperm whales and their smaller cousins - narwhals, belugas, orcas, pilot whales and porpoises. Sadly, you may also see many of these species on menus and in buffets or barbeques, especially in dishes identified as ‘A Taste of Greenland’. Please don’t eat whale meat and avoid supporting venues which serve it. If this is not possible in some regions, politely tell restaurants that you would prefer that they didn’t offer whale meat. The Greenland Board of Nutrition advises that pregnant and nursing women, children and young people should avoid or reduce consumption of meat and blubber from toothed whales, seals, seabirds and polar bears, which have high concentrations of contaminants. However, Greenland wants to expand its sales of whale meat and holidaymakers are a target. Selling whale meat to tourists undermines the global ban on commercial whaling. 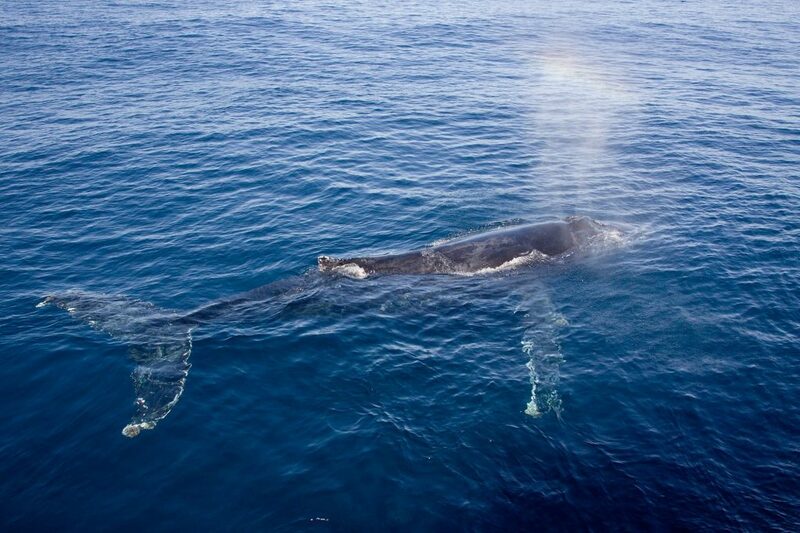 It’s far better to experience whales in their natural environment - not on your plate. Please don’t eat whale meat and politely tell restaurants that you would prefer they didn’t sell it. Avoid purchasing souvenirs, jewellery and other items made from teeth, tusks or bones.